With one taste (and glimpse) of Tête de Moine, you’ll quickly understand why it’s a favorite among chefs and a delicious conversation piece at any gathering. 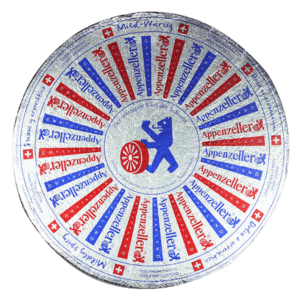 This unique Swiss cheese is traditionally served in the form of elegant flowers shaved off the wheel with a tool called a girolle, or cheese curler. The delicate rosettes are the perfect shape to convey the full-bodied flavor and aroma of the cheese, and make a striking addition to salads, soups, charcuterie boards, and more. 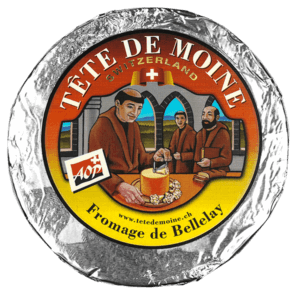 Tête de Moine was first produced by monks at the monastery of Bellelay over 800 years ago. The cheese was made from cow’s milk “of impeccable quality from the best grasses and herbs of the country,” according to a 1628 description, and was considered so valuable that it was frequently used as currency. 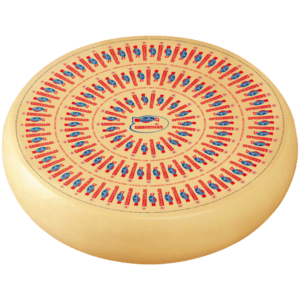 Today, Tête de Moine is produced by just eight dairies using milk exclusively from the mountainous areas of Switzerland’s Jura region and the French-speaking parts of Bern. The name translates to “monk’s head,” which the wheel begins to resemble as cheesy petals are pared from the top. 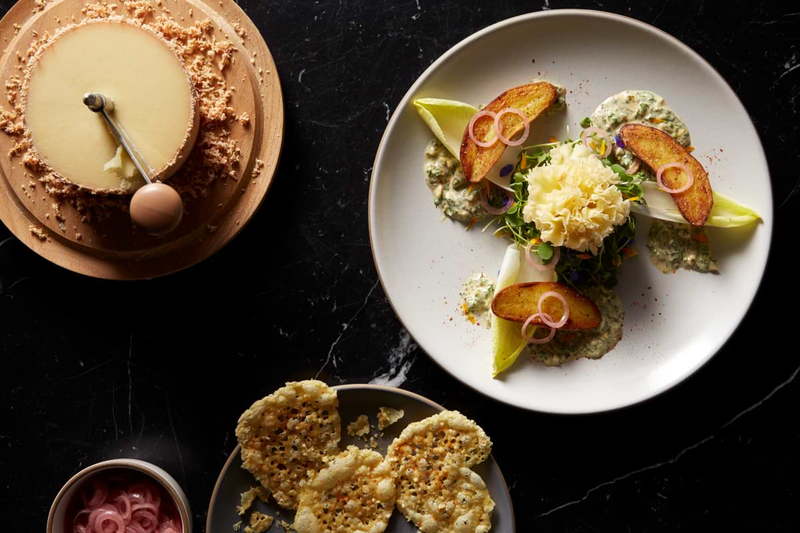 Acclaimed California-based chef Aaron Grosskopf, a long-time lover and twirler of Tête de Moine, has developed several creative recipes incorporating the cheese that will dazzle guests at your next dinner party or take weeknight family meals to new floral heights. 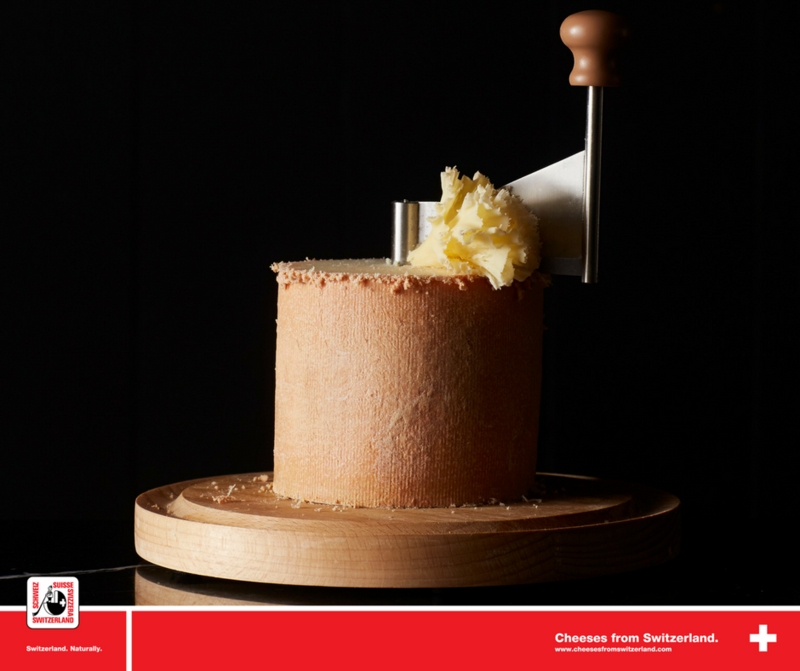 He recently shared his thoughts on why he finds Tête de Moine so tantalizing. How did you fall for Tête de Moine? It’s such a delicious cheese, but it’s also a very fun cheese! I’ve been a fan since the first time I saw it. After I graduated from culinary school, I had an externship at Domain Chandon, a French restaurant in the heart of Napa Valley wine country. 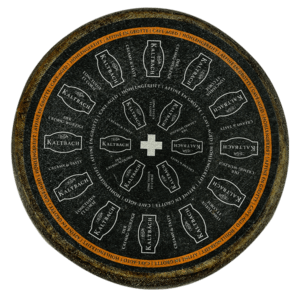 During training, I remember how protective the chef de partie (“station chef”) was of the wheel, and that created a great respect for the cheese. When she handed me my first taste, I was hooked! 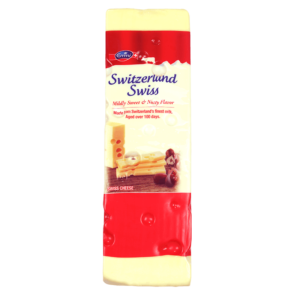 The nuttiness and flakiness…it has a great al dente texture. And I was amazed when I saw the flowers being curled. Since I became a private chef, any time I do a cocktail party, it’s always such a cool focal point. 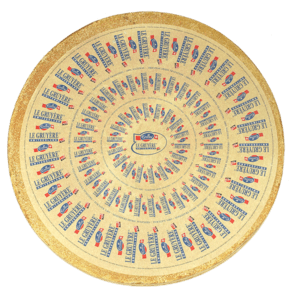 You can twirl the cheese in front of people, and it looks so pretty—everyone wants to try it. Why does the cheese work so well in these recipes? Tête de Moine is very versatile. It has that nuttiness, but also a deep richness. The nuttiness goes great with salads and potatoes, while the richness can carry something more acidic or flavor-forward. The cheese also really stands up to spice as well. For the warm fingerling potato salad, you do full curls, bake them on a sheet pan, and they become the perfect chips. When you get down to the end of the wheel, you can stop a little shy and grate it, as I did on the fried egg with frisée and bacon. In the trout dish, the Szechuan curing kind of numbs your tongue a little bit, so the cheese balances it out as a great background flavor. Tête de Moine can be a stronger cheese—it’s got a little funk to it; on the cheese plate, the fermented ramps and fermented green strawberries get that funk, too, so they play into the flavor of the Tête and have that matching earthiness. So you think Tête de Moine has a place in both home kitchens and fine dining establishments alike? Absolutely! It’s so beautiful, and delicious. Once you try it, you’re going to like it. 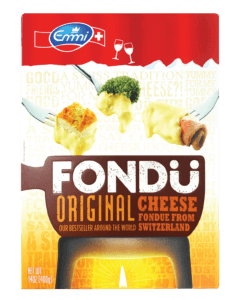 And you’re definitely going to have a good time when you’re eating Tête de Moine. Everyone wants to know about it when they see it on a platter or on the girolle. They think it’s for decoration, and then you show them how it works, and they’re all taking photos. 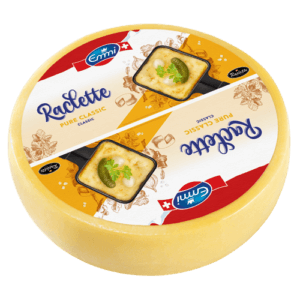 It’s definitely worthy of any special occasion, and if you’re a cheese lover, I would add it to your staple of cheeses! 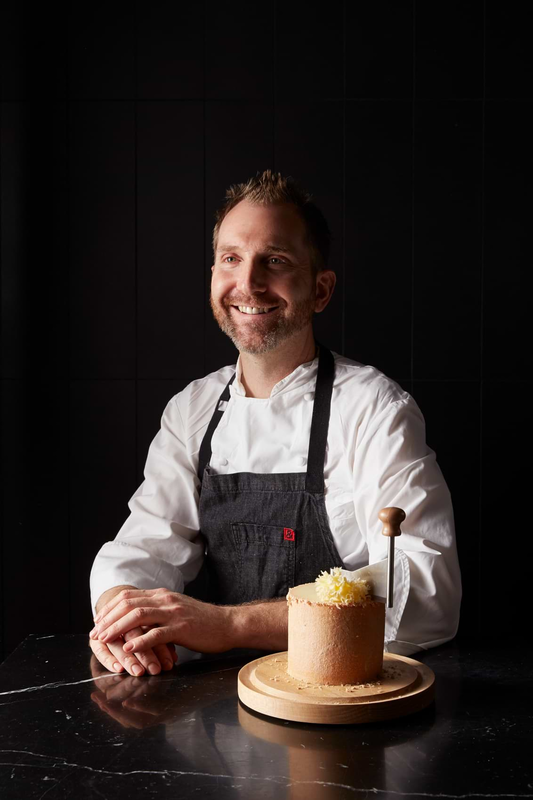 Aaron Grosskopf is a graduate of Napa Valley Cooking School and has over 15 years of restaurant experience in Napa, San Francisco, and New York. He was part of the opening team at Per Se, Thomas Keller’s renowned restaurant in NYC. During the time he worked there, Per Se was awarded four stars by the New York Times and three stars by the Michelin Guide. Currently based in San Francisco, he is the chef at Supercell.